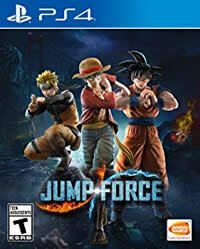 Bandai Namco has released Jump Force Update Version 1.07, the patch notes have also been released. 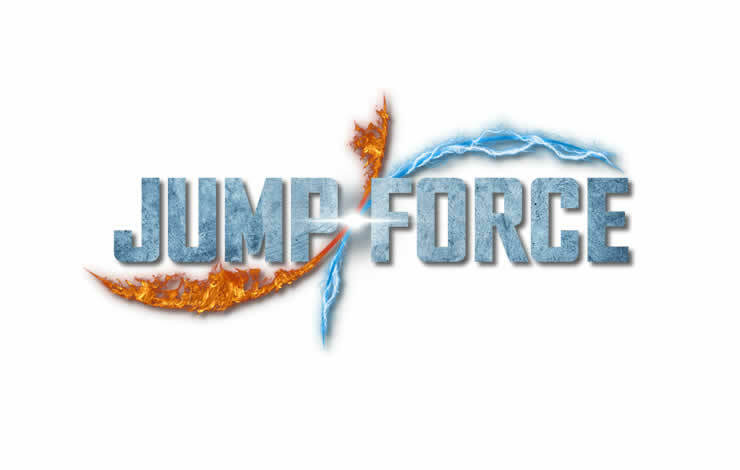 Bandai Namco continues to support Jump Force by implementing changes based on user feedback. The new update is another patch to improve stability and fixes some bugs.